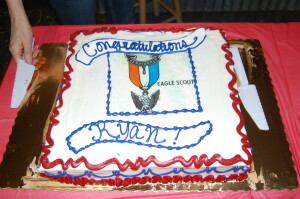 My oldest son Ryan is an Eagle Scout. He completed all the merit badges and wrapped up the final details of his Eagle project back in the summer of 2013, only a couple of weeks before his 18th birthday. But instead of being awarded his patch and medal immediately, he waited almost 2 years before actually having his final rank bestowed. That’s because the troop we belong to insists on fulfilling the technicality that says the Eagle Award must be presented in a public ceremony. 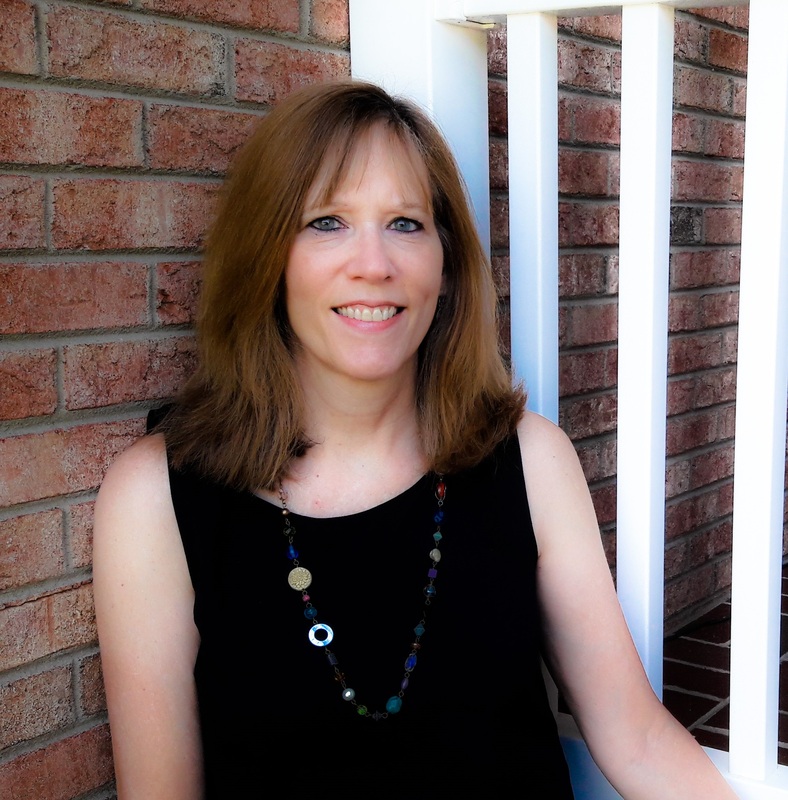 It’s hard for me to imagine, but Ryan said that there are quite a few boys (now grown men with jobs and families) who have met all the other requirements, and put in the years of service and participation necessary, but never actually bothered to schedule a presentation ceremony. Technically, they are Eagle scouts, but have never told anyone about it. 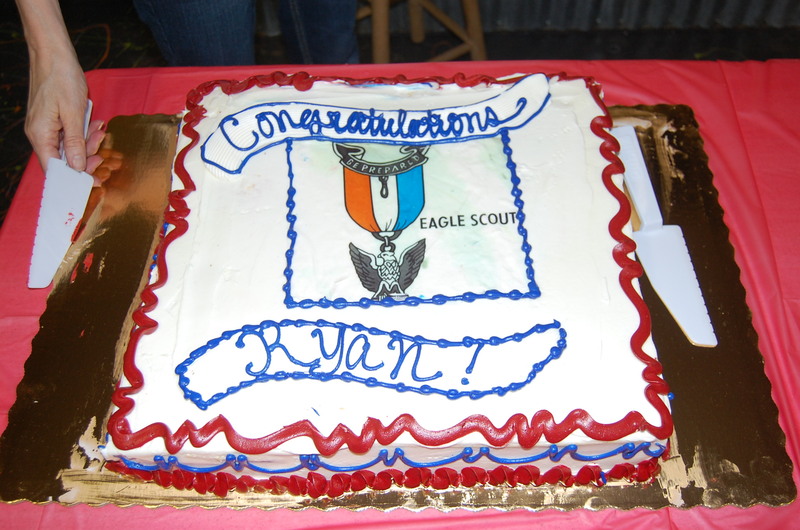 So, not wanting to let his award gather dust in a drawer with all the others, Ryan finally got around to coordinating a ceremony this past summer where he publicly declared to the troop and in the presence of his family and friends that he is now an Eagle scout. Since Jesus did it and told us to do it too, most Christians would probably agree that baptism is important, but that’s about where the agreement ends. While there are often differences between denominations about how, when, and where baptism should take place, the examples in scripture always equate this practice with the profession of faith, followed by immersion in water. 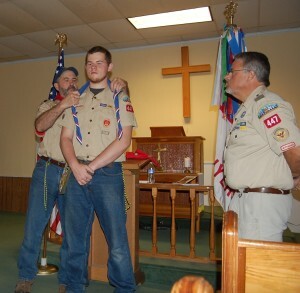 (Acts 2:38; 8:12; 10:47–48; Galatians 3:27) And just as the public ceremony that my son went through this summer didn’t make him an Eagle Scout, neither does baptism make a person a Christian. 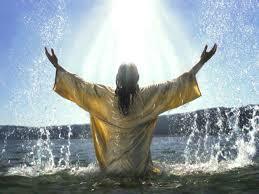 Rather, baptism is a public demonstration of a reality that already exists. Setting aside our surface disagreements, we need to remember that baptism is important because it is a demonstration of obedience and a proclamation of our faith in God as our Father, Jesus Christ as Savior, and of the Holy Spirit as our companion and guide who lives in us. It also serves as a visual picture of the reality that took place at the moment of our salvation… that is, we died to our old self and have been raised to walk in the new life given by Christ. (Romans 6:4). So I’d like to encourage everyone, if you have accepted Christ through faith in his finished work on the cross, but have not followed through by being baptized, don’t hesitate! Baptism isn’t a sacrament that imparts eternal life, but instead, like my son’s eagle ceremony, it is a celebration of what has already been done! Thanks Patrick! Appreciate the encouragement! !